Courtesy of Myung S Ryu, S & S Realty & Investment LLC. Please, send me more information on this property: MLS# MDHW261486 – $890,000 – 10729 Taylor Farm Road, Woodstock, MD 21163. 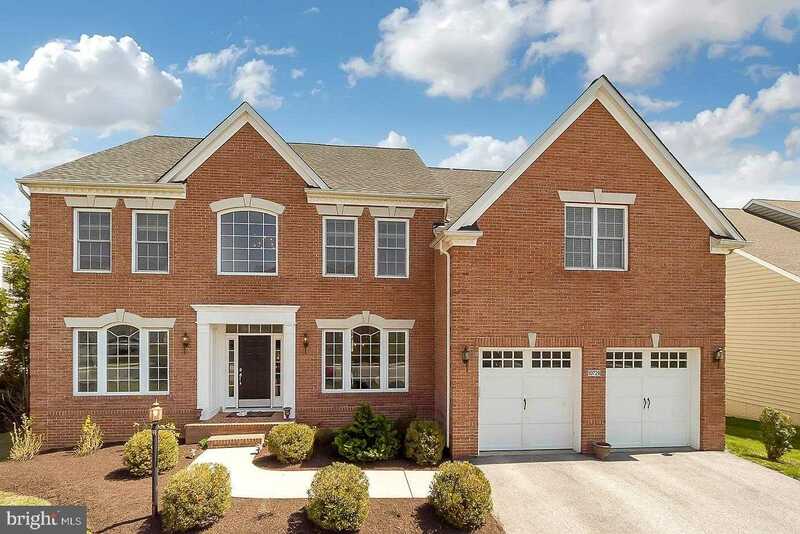 I would like to schedule a showing appointment for this property: MLS# MDHW261486 – $890,000 – 10729 Taylor Farm Road, Woodstock, MD 21163.